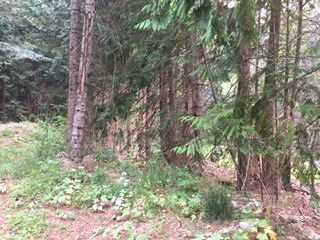 Beautiful property in the very popular Lake Wenatchee area. 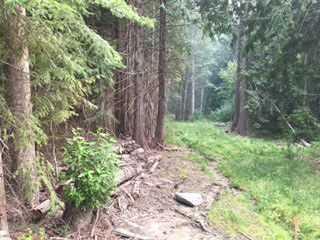 Private location off of highway 207 and the perfect place for you to build your getaway cabin or full time residence. Seller has just finished doing cleanup and site improvements, ready for your dream home or getaway cabin. Great central location for all of the recreational activities that are available here. Year round fun in the sun!